Highland Park Presbyterian Church, a partner with Speak since 2012, is a mission-driven, multi-generational and multi-cultural congregation committed to leading people into a transforming relationship with Jesus. 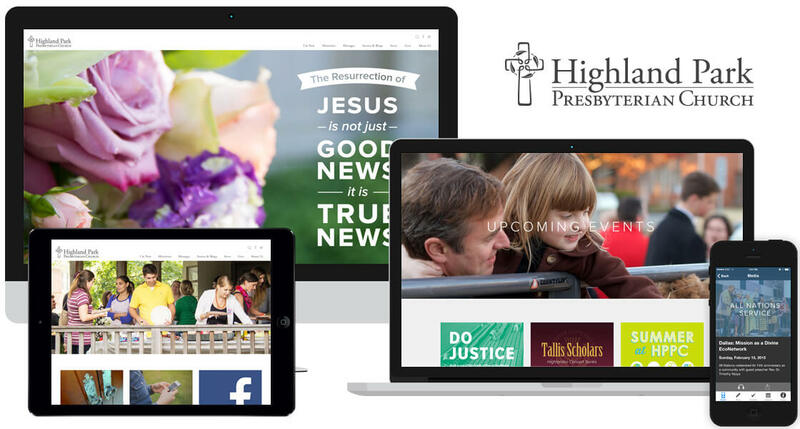 HPPC recently redesigned its website to better share their love for God​. Their digital presence now features a​ a mobile-friendly user experience, and a redesigned app​ with a​​ customized and downloadable calendar​ and online registration​ system​​ just to name a few.